Transmutation Angel. Over 2000 Advanced Energy Workshops for Physical and Spiritual Evolution. The Transmutation Angel wants all your negative vibrations transmuted into divine light & Love! Through the 5 Empowerments in this Workshop, you will be able to transmute any physical or emotional pain in your life as you activate the energies! When you activate Her Shaktis, any negative vibrations you might have will be transmuted! The Transmutation Angel abilities have no boundaries. Any pain or issue you have experienced can be transmuted by the Transmutation Angel so you can live your life with wisdom and clarity. You will find great comfort as your life will be transformed. It is longer necessary to be chained to your past, since Transmutation Angel Workshop Empowerments are activable and the results last forever! 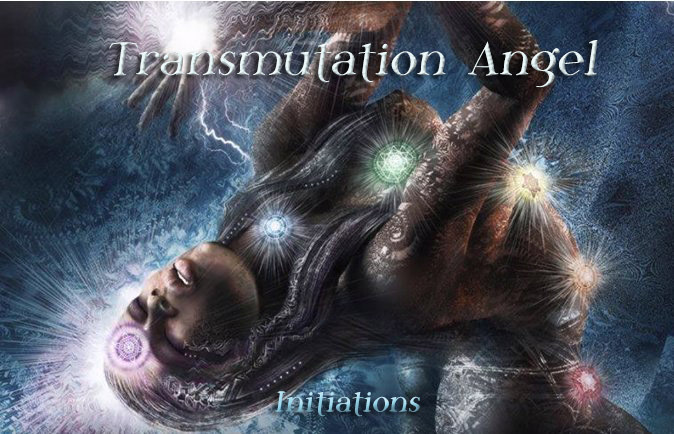 You will receive the Transmutation Angel Manual via Email, All Empowerments, emailed certificate. Plus full email support is given before, during and after all my Workshops.